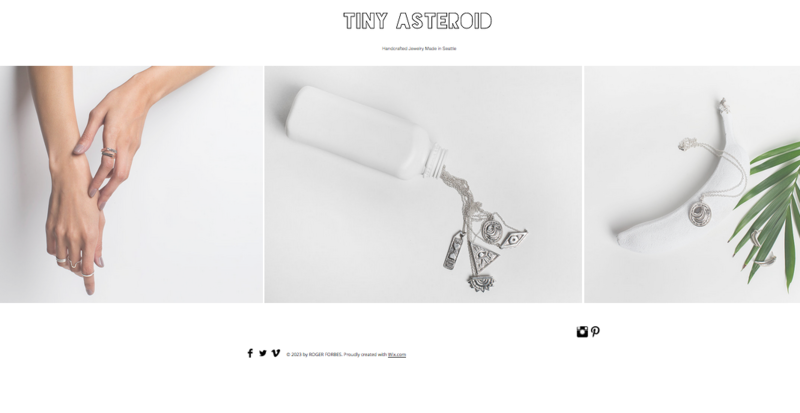 Be sure to follow Tiny Asteroid via instagram to stay up-to-date with the latest news and designs. 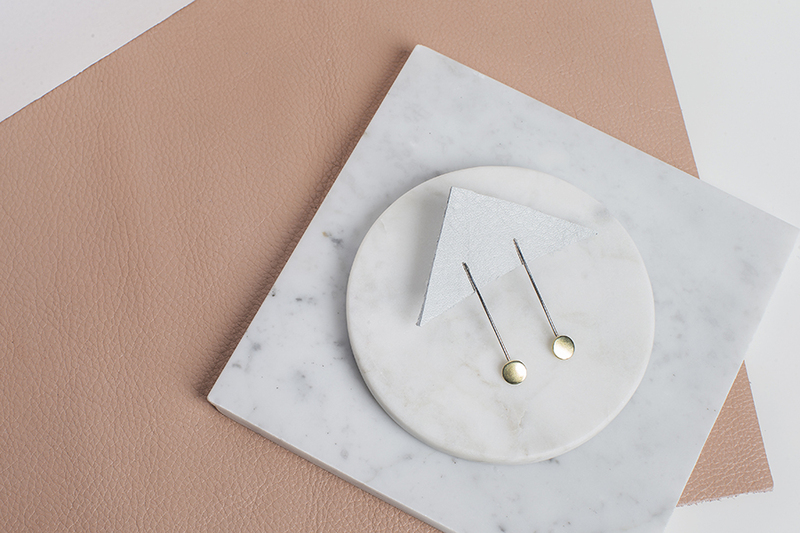 Pesha’s work is fun, elegant and high quality. 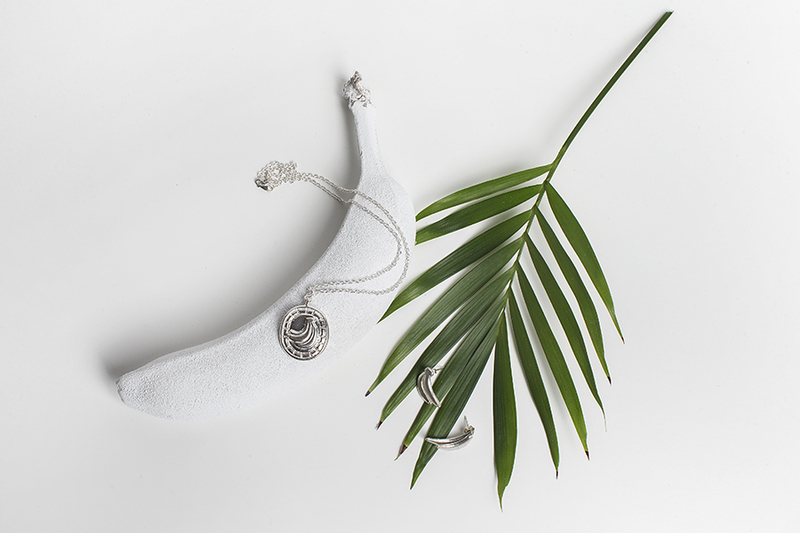 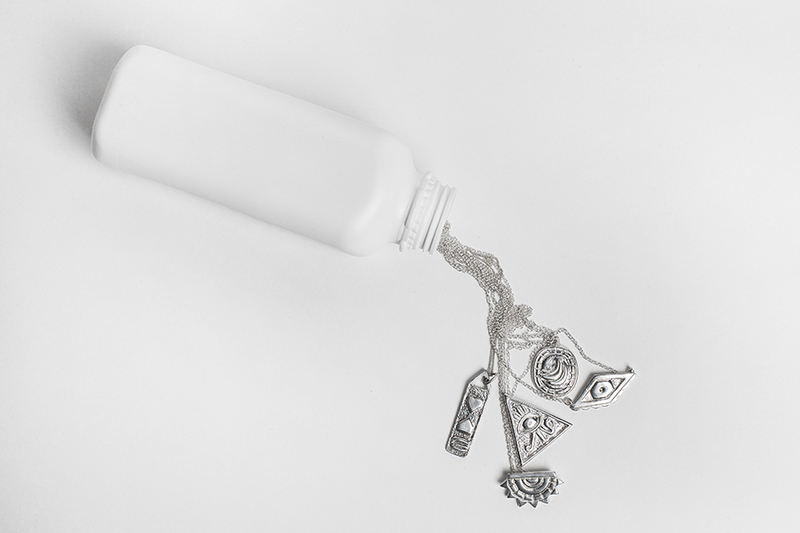 The pieces are the perfect way to make a subtle statement to any outfit.